This is not for the faint hearted. The 100kg Tufnut is for the strongman in all of us. 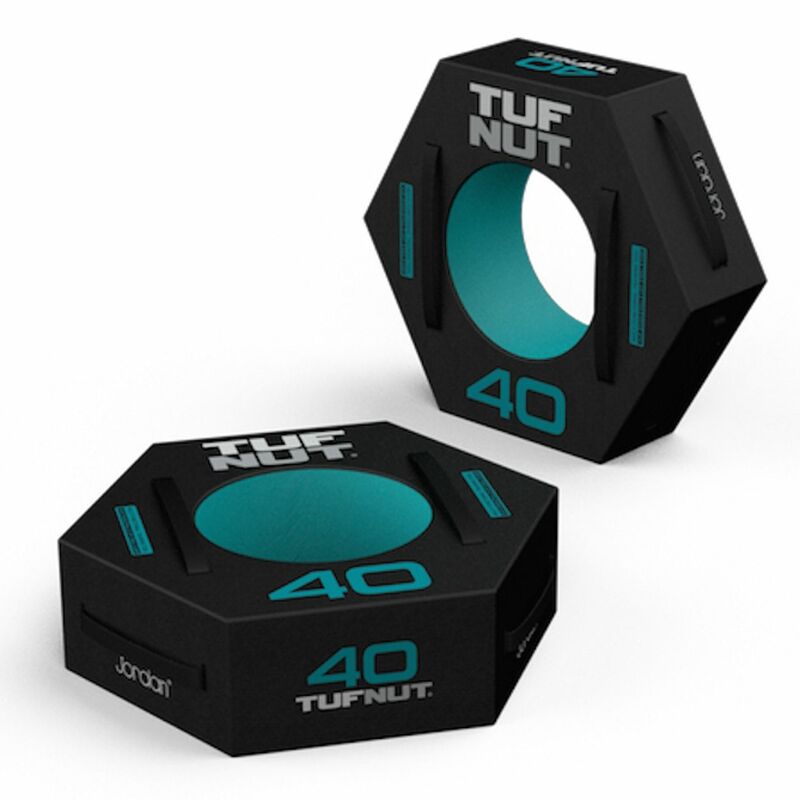 Adding variation to your circuit to workout is always good, this Tufnut provides a multi-functional strength training tool that can be pulled, pushed, flipped, rolled and, yes really, carried thanks to the straps on various faces. A high quality steel frame with heavy foam padding and tough outer PVC shell ensures it's hard wearing too. It's a heavyweight strength training tool that gives you a bit more control than a normal tyre. Thanks to the soft padding it's also a bit more forgiving than the rubber tyre! Designed specifically to allow it to be flipped, rolled, pushed, pulled and even carried, the Tufnut weighs in at an impressive 100kg. 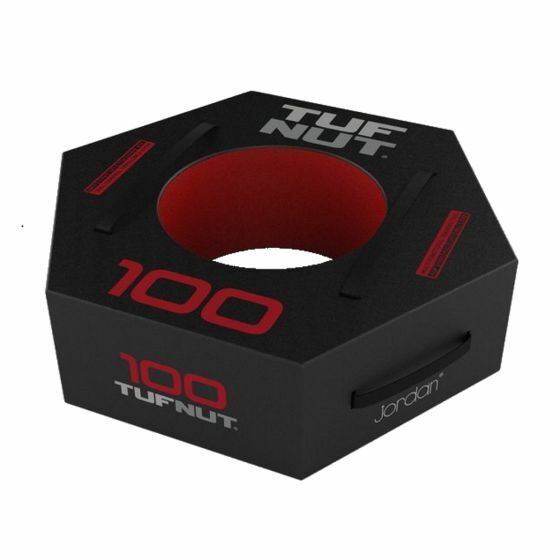 Part of a series that includes 40kg, 60kg and 80kg, you could progressively increase your choice of Tufnut as you get stronger! This is very much a piece of multi-functional training equipment that has been designed to be versatile as well as challenging. The steel frame has been manufactured to a very high quality, ensuring it's robust and up to the challenge of repeated flips and dragging. The extensive foam padding is wrapped in a highly durable PVC cover that's easy to wipe. The handles/straps on the different faces provide even more versatility and variation of exercises including the chance to carry the Tufnut (if you're strong enough).